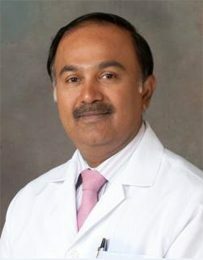 Dr. Mohan Rangaswamy is a board-certified plastic surgeon with 27 years of plastic surgery experience. He is licensed to practice in Dubai as a Consultant Plastic Surgeon and is licensed also by the more exclusive Dubai Health Care City, DHCC; he is also licensed in India as a consultant plastic surgeon. He has a wide experience in both the reconstructive and aesthetic aspects of plastic surgery, has treated patients from diverse nationalities and is therefore conversant with a number of different cultural conceptions of beauty.